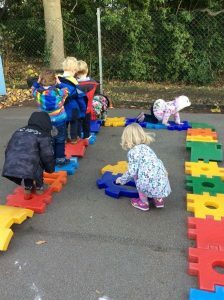 We are a small, friendly preschool with the ethos of ’learning through play’. 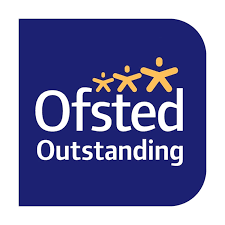 We aim to provide a caring, nurturing environment in which the children feel safe and happy as part of a group which values everyone equally. 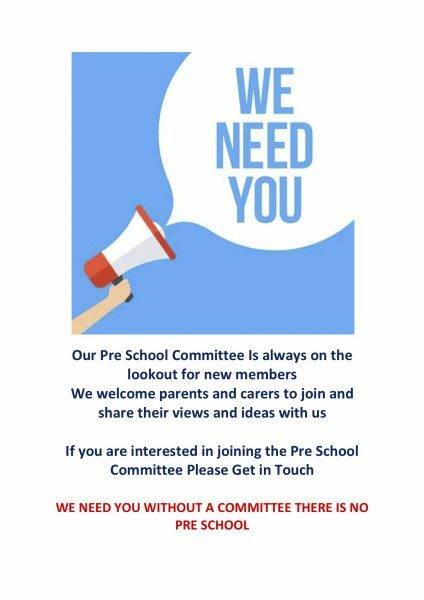 If you are thinking about bringing your child to join us, we hope that you will find all the information you require here. We encourage all new parents to visit our preschool and see us in action! 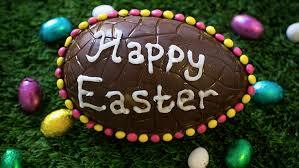 You are always welcome to visit and have an informal chat with our staff and other parents. 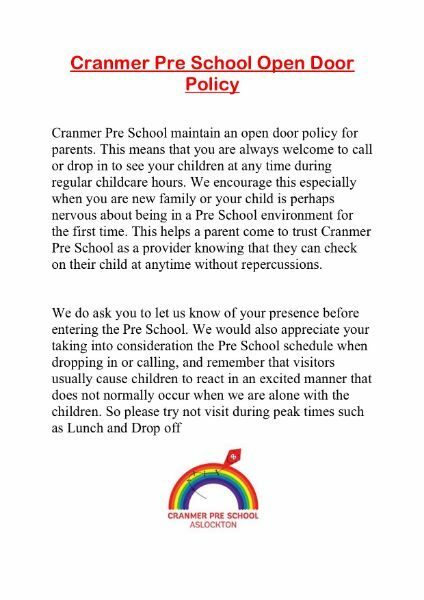 This entry was posted in News on January 21, 2018 by Cranmer Pre School. 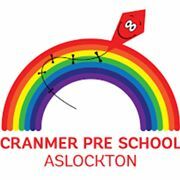 This entry was posted in Uncategorized on January 19, 2017 by Cranmer Pre School.